If you are a heavy smartphone user and have problems with the battery life of your current phone, then look no further: the Motorola Razr Maxx is your answer. 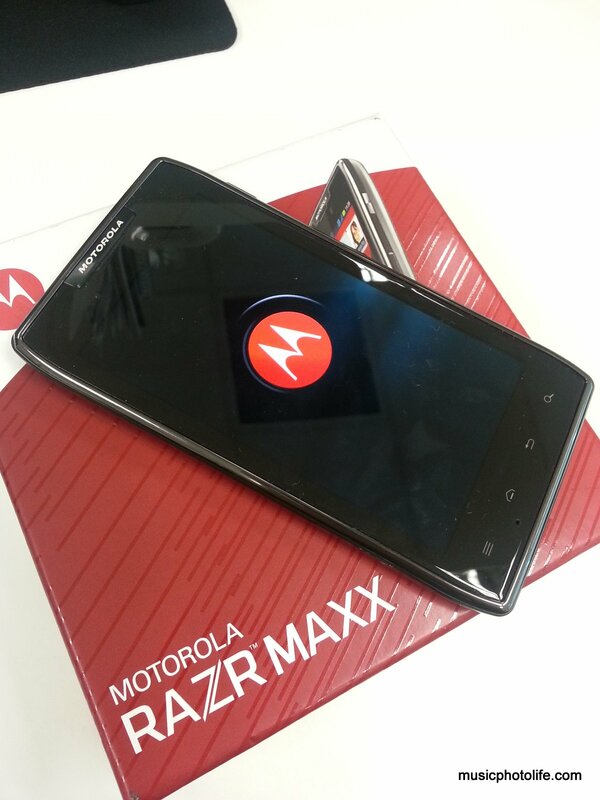 The Razr Maxx contains a built-in battery capacity of 3300mAh, more than half of most smartphones in the market. With my kind of heavy usage, the phone lasts me an entire day, never before possible from all other previous phones. 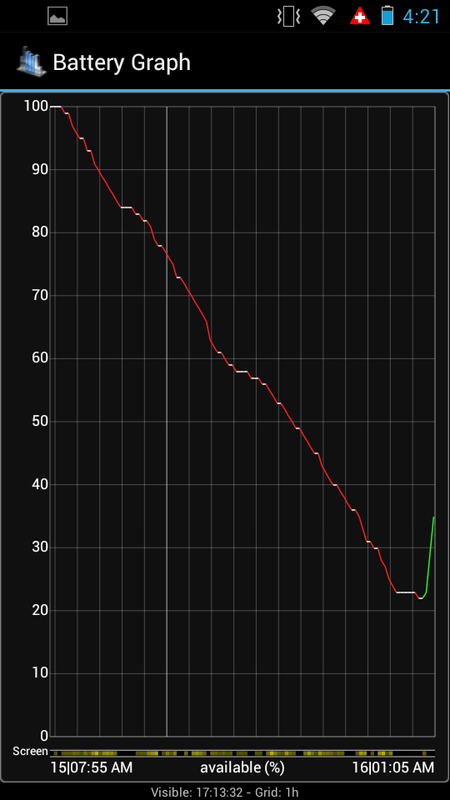 Just check out this battery usage graph. Having a large battery is liberating. I can increase my push notification intervals, increase the screen brightness and turn on mobile hotspot to share my data with other devices. Think about it: what’s a smartphone if all you think of is to find means to reduce usage to conserve battery life? The Razr Maxx is the smallest smartphone with such a large capacity battery. To achieve the same battery capacity on your current phone, you would need to either insert an extended battery casing or plug in an external battery pack, both of them increases your smartphone size and bulk. Other than the impressive battery life, the Razr Maxx performs no different from the Atrix 2 I reviewed previously. Do read that post as well as the previous Razr where I described some of the useful pre-installed apps that are unique to Motorola smartphones.